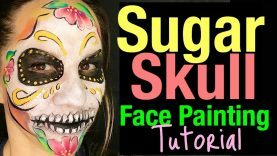 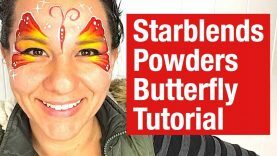 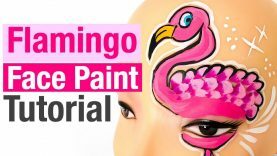 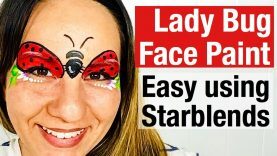 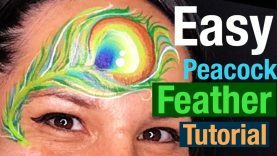 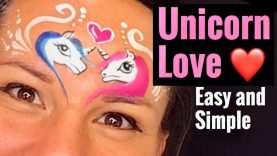 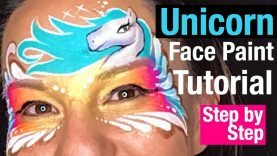 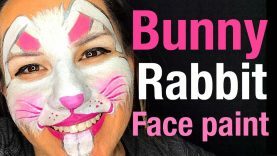 In this face painting lesson we learn how to face paint a tiger using Starblend Powders. 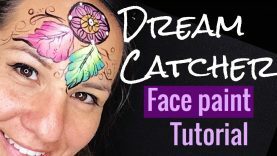 Face Painting Tigers is probably one of my favourites. 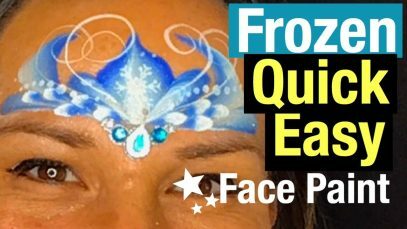 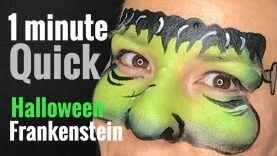 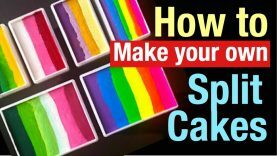 I have always painted them using half circle face painting sponges loaded up with Orange on one side and Yellow on the other. 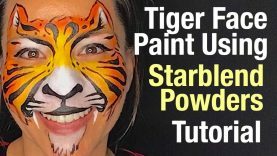 Upon discovering face painting powders a couple of years ago I now prefer to face paint my tigers using my Starblend powders. 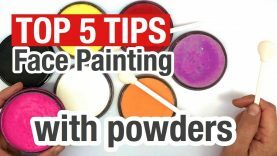 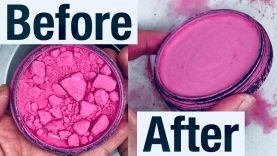 You can use other brand of powders which will work just fine on this design. 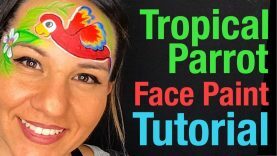 During the humid months here in Sydney Australia I must say that I used face painting powders a lot more frequently. 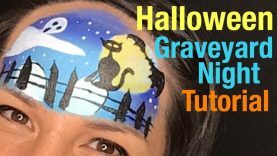 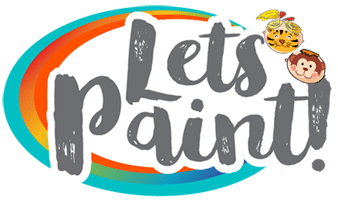 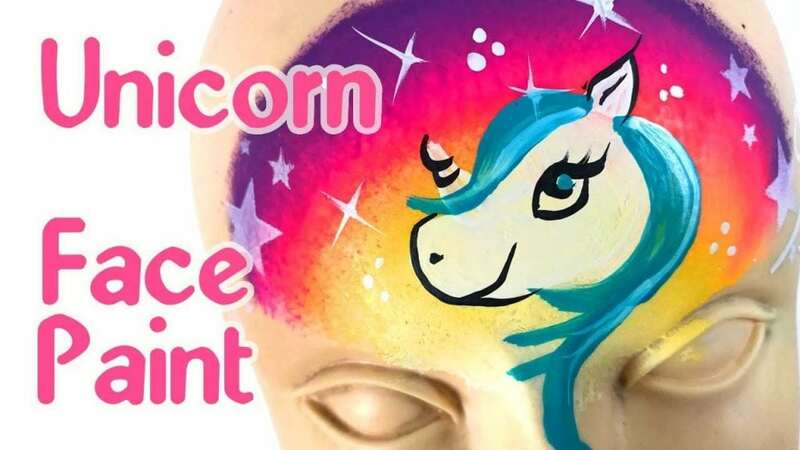 To start with our tiger face paint we will use our smoothie blenders or Lolly pop sponge applicator and pick up some White face painting powder to define the inner ear lobes and muzzle, we also use White on the eye lids and below the bottom lip. 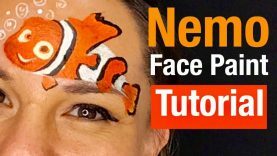 Picking up Orange and Yellow we define the outer of the tiger ears and colour in the outer and inner of the tigers face. 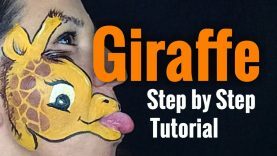 Using Superstar black we then start working on our Tiger stripes and spots to give this feline a wild tiger look.